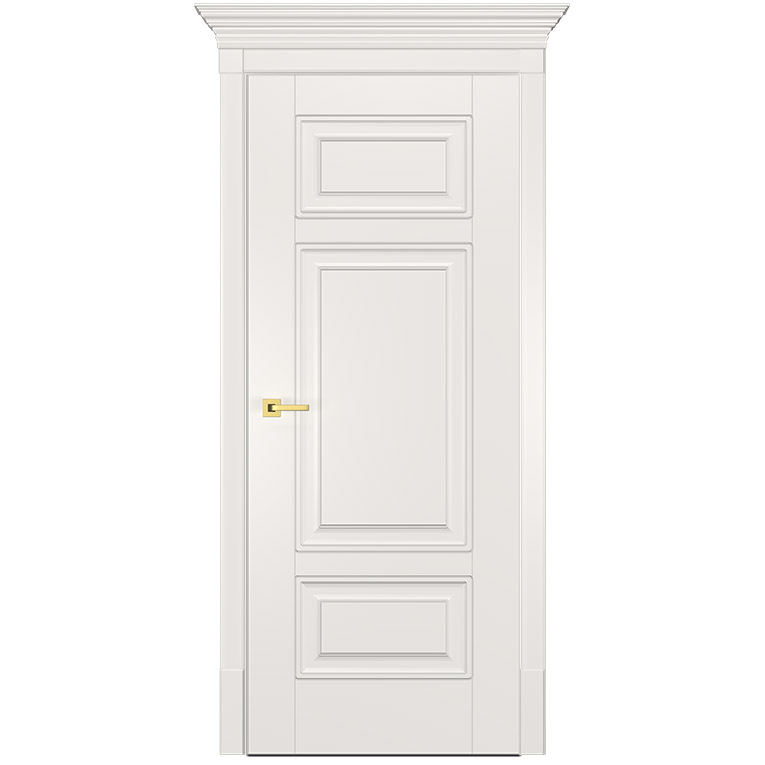 Representing this unique and elegant style Alicante Door has inspiration from Baroque period in Italy. 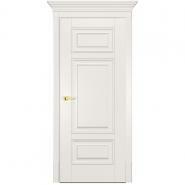 The guys at The Doors Depot do a fantastic job from start to finish. They helped us to choose the appropriate model at a truly moderate price. They were responsive and easy to deal with. The interior door was delivered on time mentioned. The quality of the product was as I expected it to be.